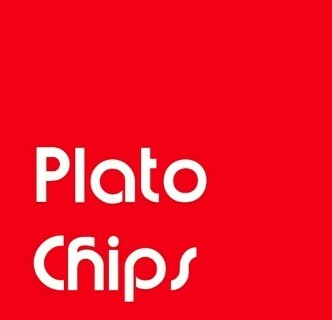 Plato Chips Philosophy Fast Food. Yes, that makes sense! We discuss normal everyday stuff in a philosophical context. It is a fun, lighthearted discussion on popular media with any related philosophical ideas. "In the first episode of PlatoChips we discuss Sartre, Julia Michaels' song Issues and The Verve Bitter Sweet Symphony. We try to bring a humorous and lighthearted discussion." Click on the link below for the iTunes link.